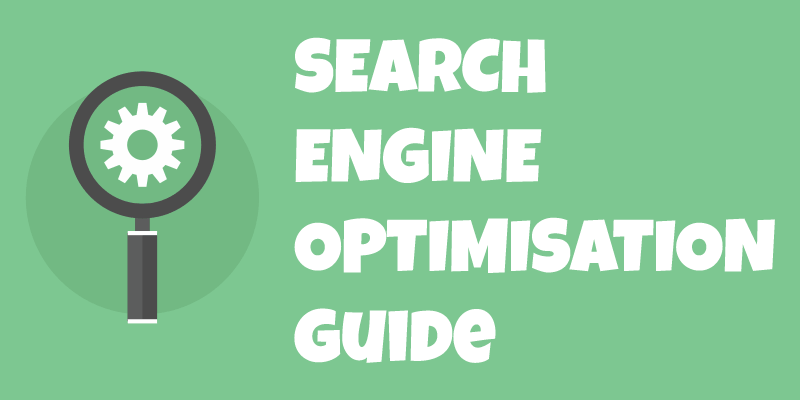 Is your business optimised for local searches? At Hotspot Marketing our platform of choice for business websites is WordPress. WordPress started life as a blogging platform but has become the most popular Content Management System (CMS), powering around a quarter of all websites globally. WordPress offers many excellent pre-designed templates, reducing the design cost significantly. Tried and tested third party plug-ins enhance your website with additional functionality.